Electric energy storage is one of most needed technologies these days. From Electric Cars to wearable gadgets, we need a fast charge high capacity storage. 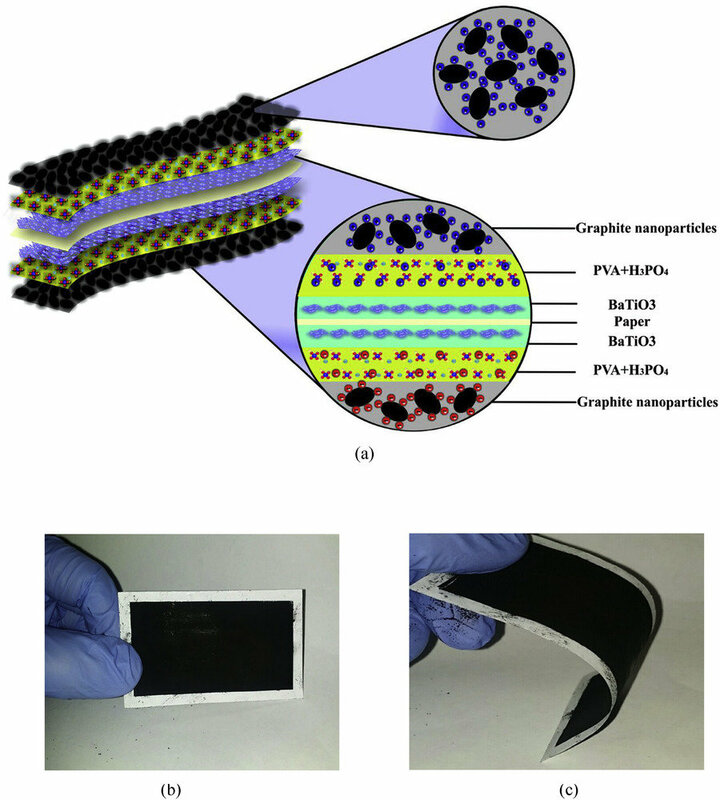 Specifically, in mobile devices and wearable gadgets, it’s important to have a foldable and transparent power storage; and we have achieved an breakthrough in this field.